There are so many tourist spots or picnic spots are there in Jharsuguda District of Odisha. Here we have given a brief information about the famous and popular picnic places in Jharsuguda District of Odisha. See below to know about the famous tourist spots in Jharsuguda District of Odisha. 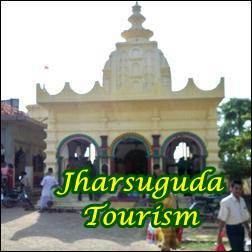 Give Responses for "Tourist Spots in Jharsuguda District of Odisha"